Santa offers a touching and meaningful message on the true spirit of Christmas in his role as main character in this gorgeous story in rhyming verse. 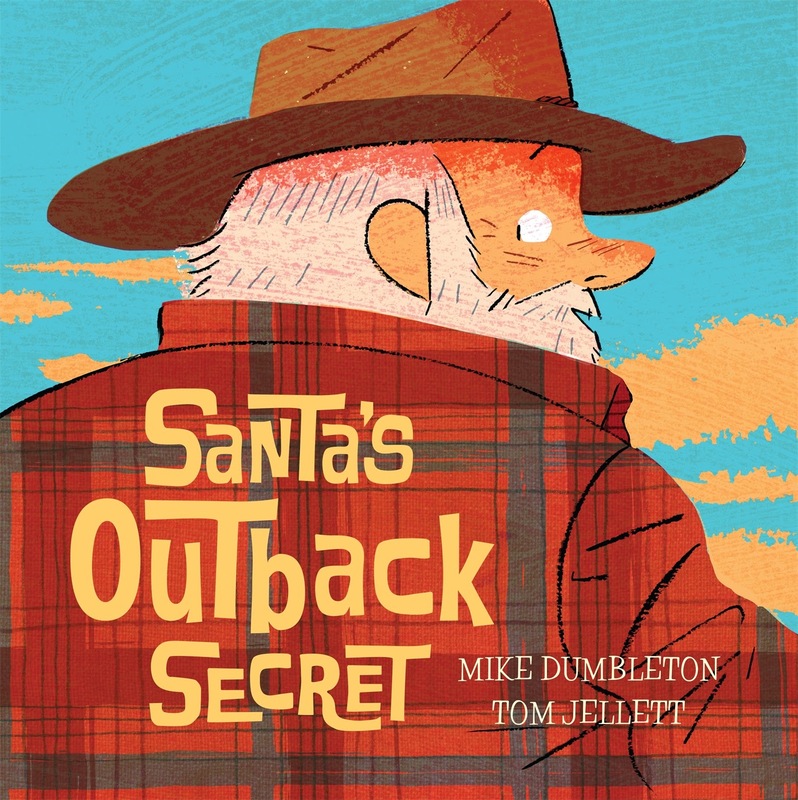 Illustrated with bold colours and lines in tune with the seasons’ festivities, Santa's Outback Secret speaks of compassion and helping your fellow man without thought of reward. I loved the selflessness of Santa. He sets out incognito for the outback to answer a child’s plea for help for his father. Regardless of his overwhelming schedule, he makes the time to support someone desperate for help. At times, picture books can move adults more than children. Their messages are ageless. There’s satisfaction and joy in understanding that one can apply Christmas rules to every day and every part of our lives, no matter how time poor we may be. This is Santa’s show, not tell.